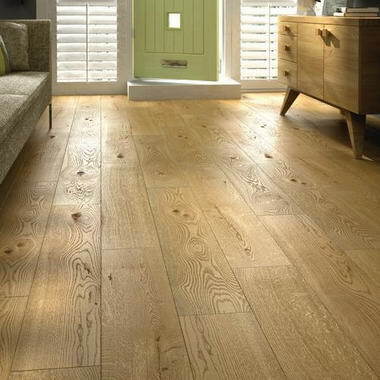 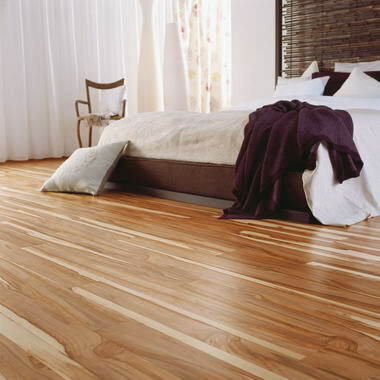 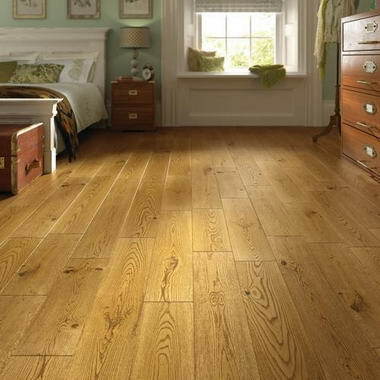 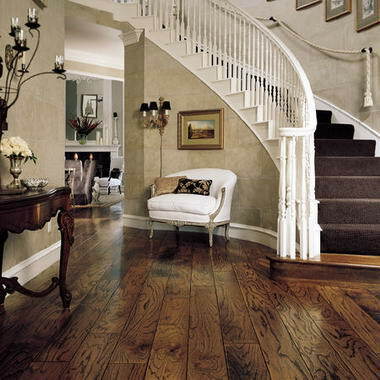 Luxury Flooring and Furnishings - UK based suppliers of all types of wood flooring including solid wood flooring, engineered wood flooring and laminate flooring. 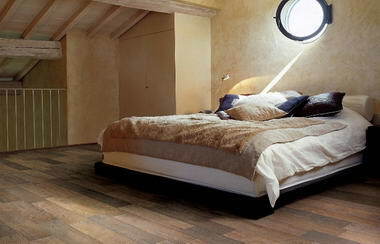 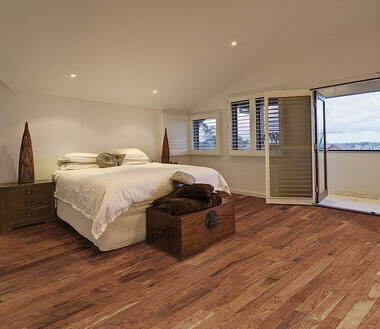  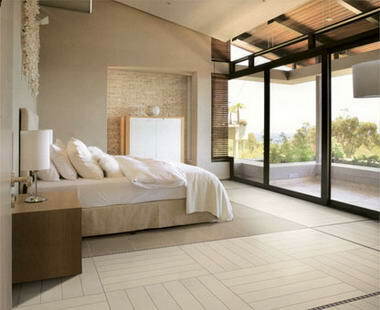 Free samples available on all flooring products. 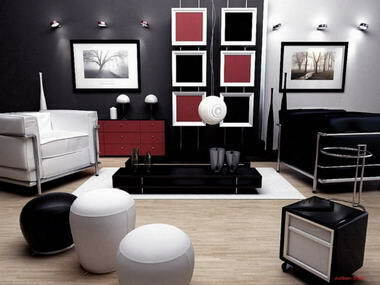 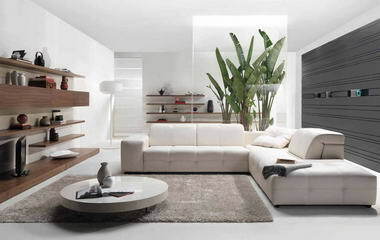 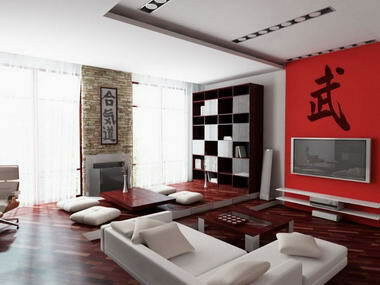 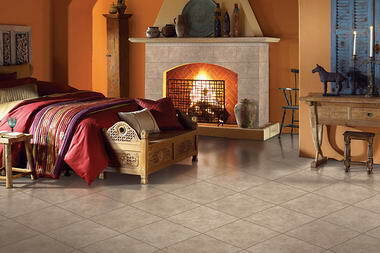 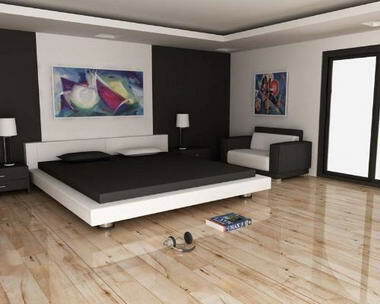 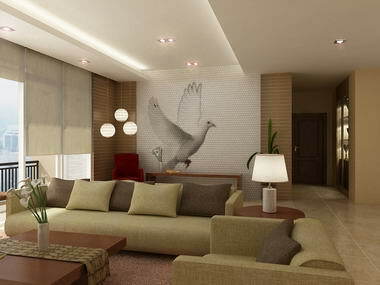 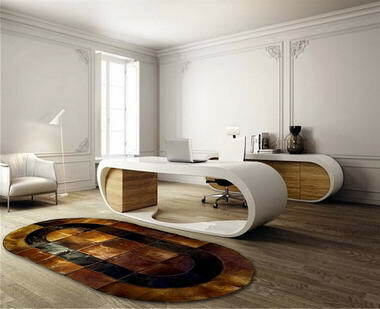 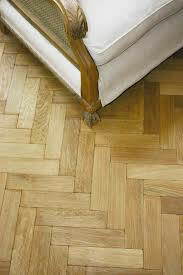 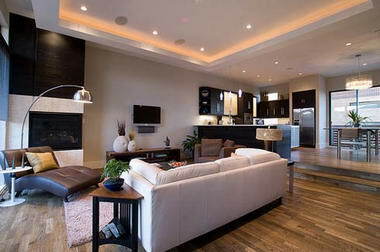 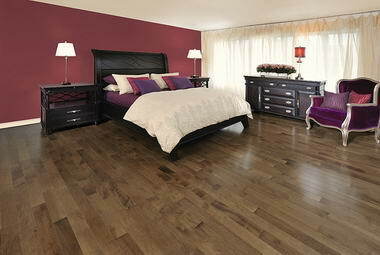 Luxury flooring and furnishings also supply furniture for all rooms in the home.